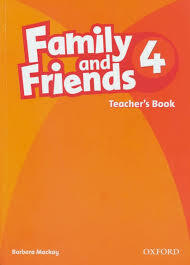 Family and Friends is a complete six-level course of English.for children in primary schools. It uses a clear grammarbased.curriculum alongside parallel syllabi in skills and.phonics. In this way, children develop the confidence and.competence to communicate effectively in English, as.well as understanding and processing information from a.wide range of sources.